Many athletes and other personalities have taken the fitness challenge. 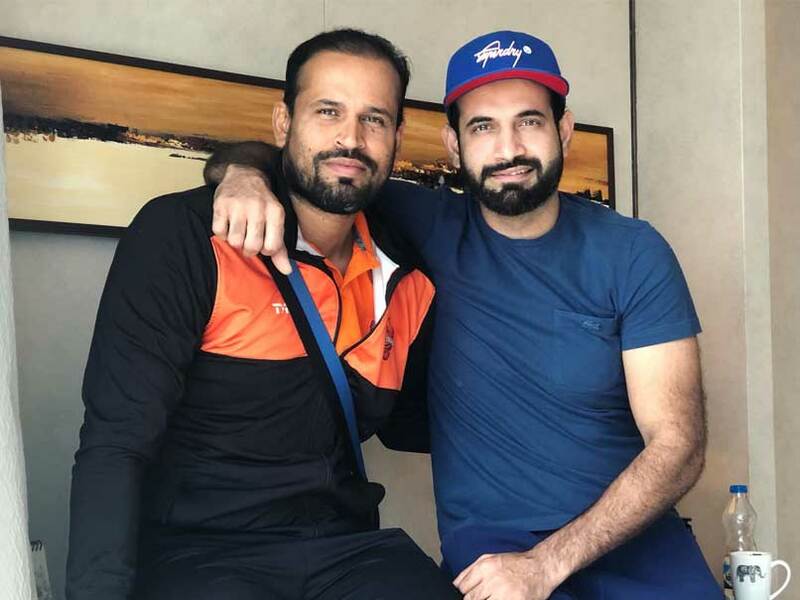 Days after India opener Shikhar Dhawan nominated Yusuf Pathan to take the fitness challenge, the latter accepted it and posted his workout video on Twitter. In a short 30-second video, Yusuf is seen doing push-ups with his two children. 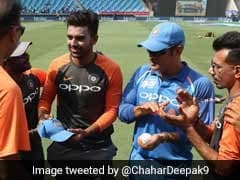 After completing the task, the right-hander thanked Sports Minister Rajyavardhan Rathore and nominated brother Irfan Pathan and leg-spinner Piyush Chawla. "Thank you @SDhawan25 for nominating me. Sharing this fitness challenge experience with my kids, here is my video for the #FitnessChallenge initiative by @Ra_THORe. I now challenge @IrfanPathan and #PiyushChawla to post their fitness videos. #humfittohindiafit," Yusuf Pathan captioned on tweet. The fitness challenge initiative, started by the Sports Minister, drew appreciation from all quarters prompting athletes and celebrities alike to take it up. 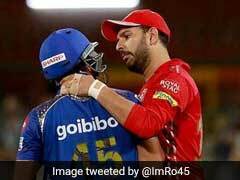 From India captain Virat Kohli to IPL side Kings XI Punjab (KXIP) opener Kl Rahul, many sporting icons are taking up this challenge. 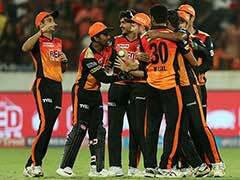 Yusuf was part of the Indian Premier League (IPL) franchise SunRisers Hyderabad (SRH). 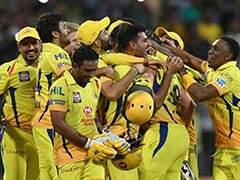 Hyderabad lost the IPL 2018 final to Chennai Super Kings (CSK) at the Wankhede Stadium. 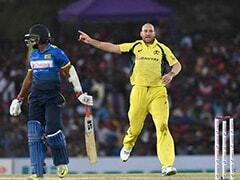 Yusuf accumulated 260 runs in 15 matches at an average of 28.88. Yusuf made his ODI debut against Pakistan at Dhaka in 2008. With 57 ODIs under his belt, he has amassed 810 runs with a high score of 123* against New Zealand in 2010.